In 3840 BCE, Anu, King of the planet Nibiru, visited Earth, over which he’d appointed his son, Enlil, Commander of the ongoing Goldmining Expedition (the Anunnaki) which had adapted the Nibiran genome to Earth to make us Earthlings. 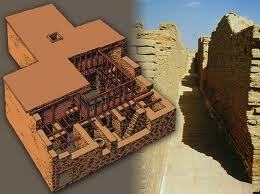 On Earth, in a temple in Uruk (Iraq) the Anunnaki built for him, Anu took his great granddaughter Inanna as lover. He gave her the temple. When Anu left, Inanna seduced her Uncle, Chief Scientist Enki, to give her the master computer programs she wanted to make her Sumer’s supreme Anunnaki (from Turkey to Lebanon). Inanna, the King ordered, would also rule the Indus Valley as a grain-source for the other regions. She shuttled between the Indus and her fief in Uruk. She ruled Sumer in Enlil’s behalf until she proclaimed she ruled Earth, supreme over both Enlil and even Anu. Enlil sent cavalry his son Ninurta had trained against Inanna and they beat her in 2250 BCE. These cities decorated with Enlil’s bull and images of Inanna. Bull at Mohenjo, symbol of the Enlilite lineage to which Inanna, Enlil’s son’s daughter, belonged. 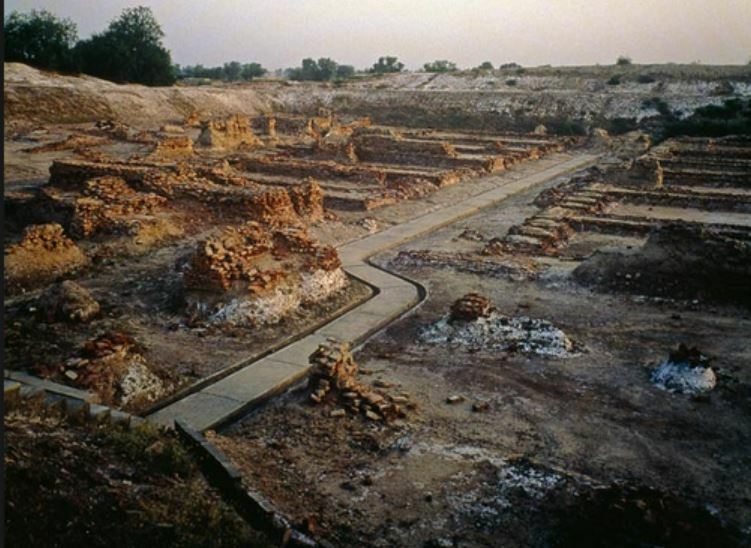 The buildings in Indus cities included a huge assembly hall, a fortified citiadel, artisans’ quarters, levies for flood protection, granaries, public baths and eighty public toilets kept clean with a plumbing system that gave each residential dwelling a bath and indoor toilet. A nuclear strike destroyed Dholavira, the city with access to the Indus’ seaport as recorded in The Mahabharata.